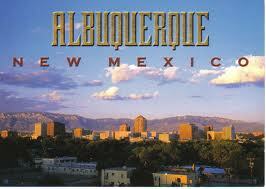 Compare house cleaning companies located in Albuquerque, NM. We’ve done the research for you, comparing reviews, BBB ratings and the history of each company. There are a number of house cleaning companies in Albuquerque, NM, as well as individuals who’ve made housekeeping a career. The best way to find a reliable housekeeper or house cleaning service is to ask your friends and neighbors for recommendations. Word-of-mouth is the best advertising tool and the best research tool. Many businesses offer discounts for referrals, too. Other factors to consider is what kind of service you’re looking for. Do you want on-going, regular cleaning? Do you need a one-time deep cleaning? Do you need someone to clean hard to reach places or things you can’t do yourself? Are you a landlord needing a rental property cleaned? The type of service you’re looking for will determine the type of business or person that best suits your needs. 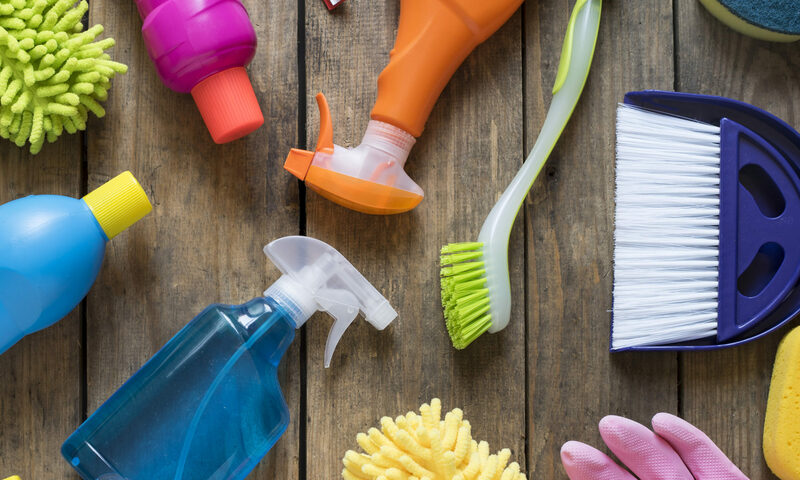 Check out some of these popular (and Better Business Bureau [BBB] accredited) house cleaning businesses. Prices vary depending on your home’s specific needs and size. Contact a specific company for a quote. Cleaning Authority: Earns an A+ from the BBB, with 0 complaints filed. The company has been in business since 2003. Contact them at 505-344-9889. Mini Maid of Albuquerque: Earns an A+ from the Better Business Bureau, having only one complaint filed since its BBB accreditation in 1983. The complaint was regarding service and was resolved by Mini Maid. Contact Mini Maid at 505-881-9233. Over the Rainbow Cleaning: Specializes in cleaning movie sets, film locations and studios, but also performs house cleaning services. Not BBB accredited, but comes highly rated. Green Cleaning: Also comes highly rated, although not BBB accredited. Specializes in green cleaning, as the name says. Contact Green Cleaning at 505-358-2417.